Learn some great tips from Young-Jin Yang from tryfenix.com and Nathan from foxychocolate.la. 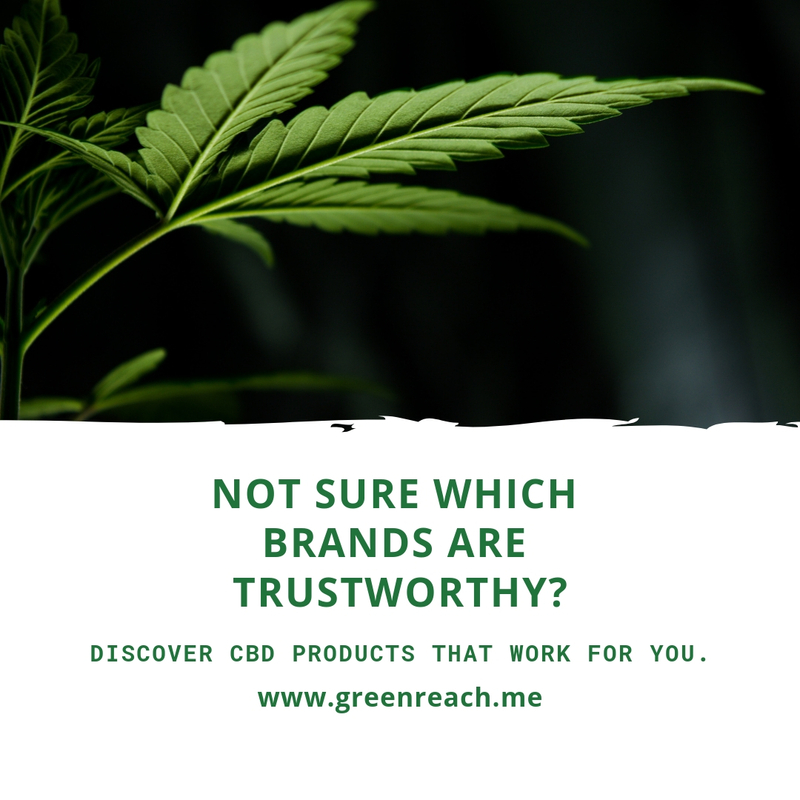 Before you buy a CBD product…Question everything! How can CBD Do All it Can Do? It Starts Within the Mind!